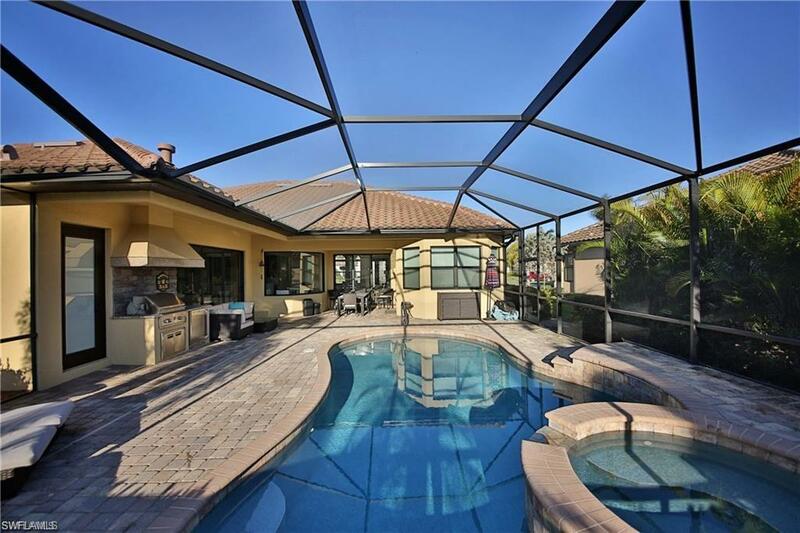 9461 Italia Way, Naples, FL 34113 (MLS #218028185) :: Clausen Properties, Inc.
BEAUTIFUL 4 BEDROOM 3 BATH EXECUTIVE HOME WITH A RELAXING LAKE VIEW, POOL AND SPA ON LANAI WITH BUILT IN GRILL AND REFRIGERATOR. IDEAL FOR ENTERTAINING SHOULD YOU WISH. 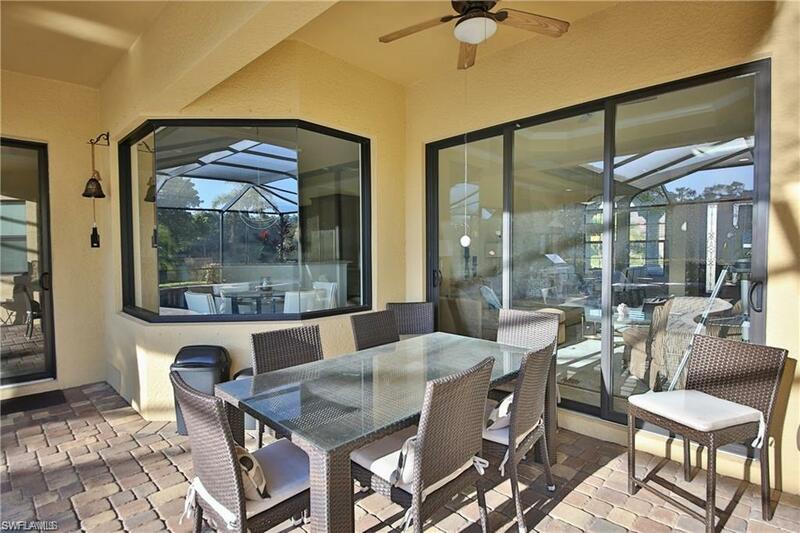 A TPC GOLF COURSE DESIGNED BY HAL SUTTON IS AVAILABLE TO PLAY ALONG WITH MANY OTHER AMENITIES TO MAKE YOUR STAY VERY ENJOYABLE AND ALL YOU COULD POSSIBLY WANT IN A GREAT LOCATION CLOSE TO DOWNTOWN NAPLES.IF YOUR LOOKING FOR IT ALL FOR YOUR VACATION THIS IS THE HOUSE.